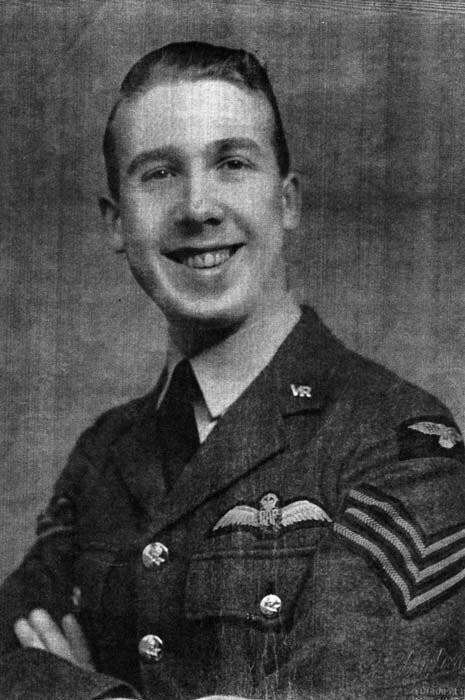 501 Squadron – Stanley Allen Fenemore, of Whitewell, Co Antrim, joined the RAFVR in February 1939 as an Airman u/t Pilot. With training completed, he arrived at 5 OTU, Aston Down on May 19th 1940, converted to Hurricanes and joined 245 Squadron at Aldergrove on July 17th. He moved to 501 Squadron at Kenley in September. 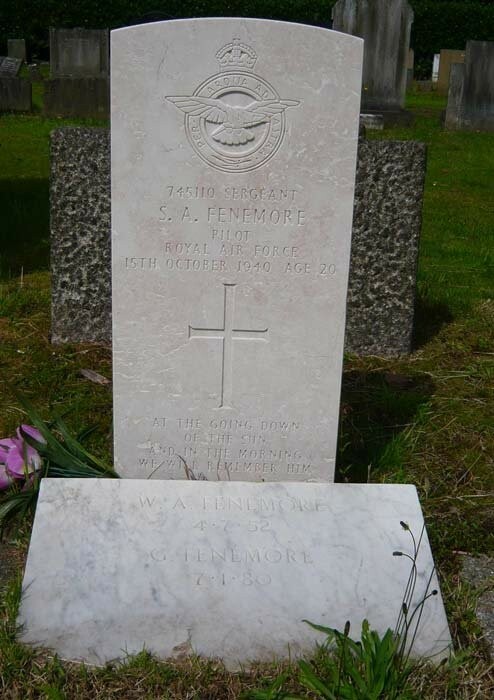 In an action with Me109’s over Redhill on October 15th 1940, Fenemore was shot down and killed. 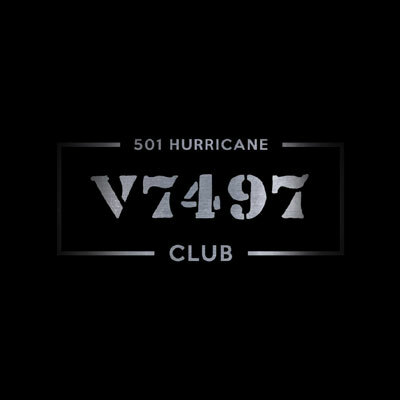 His Hurricane, V6722, crashed at Postern Gate Farm, Godstone. He was 20 years old and is buried in Allerton Cemetery, Liverpool.